With over 27 years of experience in developing, manufacturing, and supporting their product portfolio, Masstrans has earned a reputation for innovation and engineering quality. Masstrans delivers a portfolio of innovative products and solutions for Transport, Traffic, Smart Cities, Smart Highways and Parking Management – and now smart waste management. 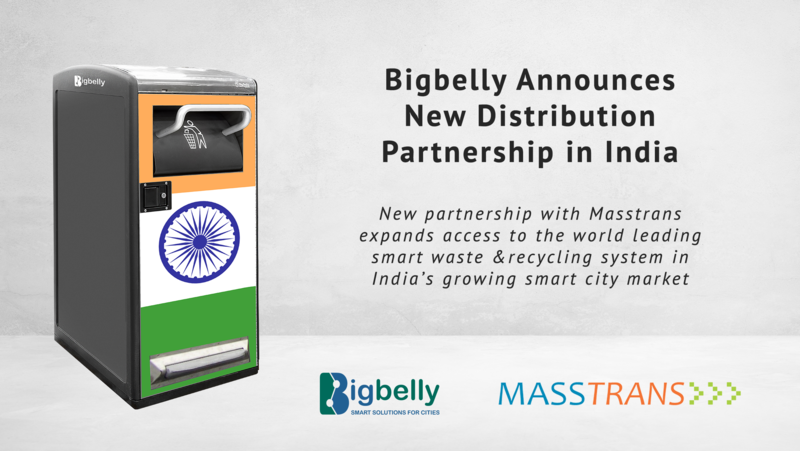 “We are eager to be the first to introduce the world leading Bigbelly smart waste and recycling solution to the Indian market. This valuable addition to Masstrans’ product line enhances our comprehensive suite of smart city solutions that set the standards on smart infrastructure for Indian Smart Cities,” said Vinay Jain, CEO of Masstrans. “We are very excited about partnering with Masstrans. 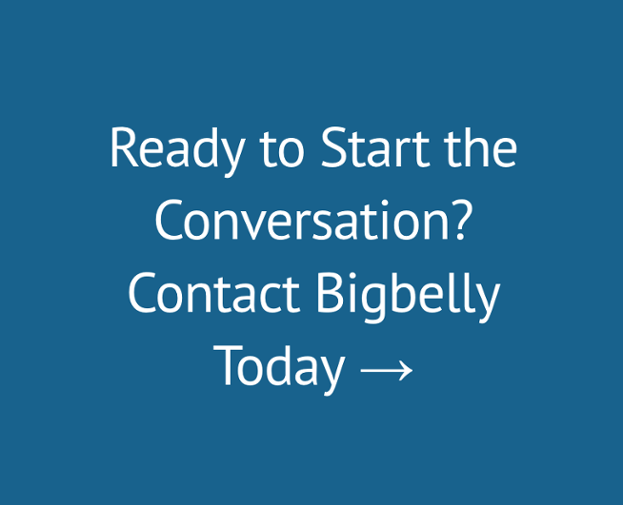 Our entry into the India market is well timed with the increased activity in deploying smart city technologies and the focus on sustainability,” commented Declan O’Dea, VP of International Business at Bigbelly. “Bigbelly smart waste solutions deliver proven efficiency gains by dramatically reducing the number of waste collections but also delivering a cleaner environment by avoiding waste overflows and pest access." Municipalities and organizations located in India can learn more by contacting Masstrans by phone at 020-27483884, by email at info@masstrans.in, or online at www.masstrans.in.